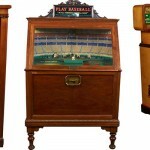 A substantial 3 day auction of over 1600 lots to feature 75 rare gambling machines from Harrah’s collection. 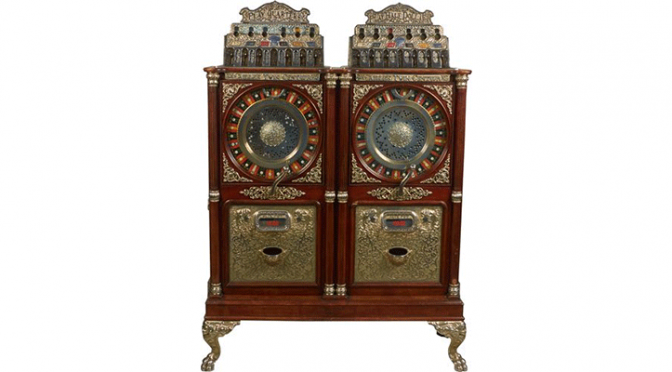 Las Vegas based auction house, Victorian Casino Antiques, will be auctioning off one of the most sought after collections of vintage gambling equipment. Broadcasting with live internet bidding on iCollector.com will take place for three days, September 19th to 21st. The William F Harrah Antique Gambling Machine Collection will be the feature of a fantastic auction of over 1600 lots of coin operated machines, casino and gambling collectibles, antique advertising, toys, as well as many more sought after collectibles. Bidders can register in a secure environment on iCollector.com and be able to bid with any smartphone, tablet, mobile device, as well as conventional PC’s, Macs, and laptops. Peter Sidlow of Victorian Casino has been collecting for over 70 years and is one of the premier auctioneers in the world for these types of collections. This will also be the very first auction jointly produced with Pennsylvania based Morphy Auctions, which acquired VCA this summer to grow their presence in the West. “Much of my job now will consist of representing the company at shows and seeking out and securing consignments. 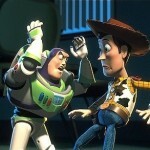 Because of my many contacts I’ve made alone the way, I can bring in some great collections. I know where they are”. One of the important highlights from the collection of Mr. Harrah, can be viewed in the online catalog at Lot 615. Falling in the heart of the second day of the sale, this is a 25 cent Caille Roulette Floor Machine. This early model has a mahogany case and is in working condition and was made circa 1904. Bidding will be opening at a minimum of $32000, and the interest in this machine could see the piece fetch $150,000 to $175,000. Bidders can get their maximum bids in ahead of time on iCollector.com to ensure the opportunity to have this join their collection. Just a few lots before that, is one of the rarest items in the Harrah collection—and in the world of vintage gaming devices overall—the 25-cent “Midget Derby” floor model horse racing machine which is in excellent condition. Only one of these machines is known to exist, and it’s so unique, even its manufacturer is unknown. 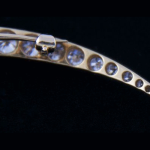 This is showing in the online catalog at lot 606 and the pictures are outstanding. Among the amazing assemblage of working gambling machines is a fully operational, five-cent Mills/Hoke “Trap the Snake” three-reel bell slot machine from 1939 in original condition. This is yet another rare machine in the auction, and is a beautiful piece. At Lot 605, this sets up nicely as a feature piece for bidders, and should go for an estimated $30,000 to $40,000. 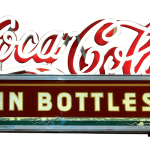 With over 1600 lots of collectibles, gaming machines, coin-op, antique advertising, and toys; this auction from Victorian Casino and iCollector.com is the collector’s event of the fall. 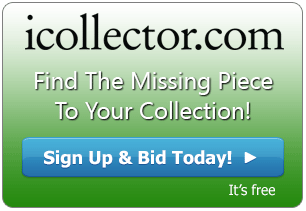 Bidders can register in moments on iCollector.com and place their bids anytime leading up to the sale. Live bidders can attend the event online though any computer or mobile device on September 19th to 21st starting at 9AM Pacific Time on all three days.